Currently viewing the tag: "Kate Bush"
"Fervent reader Strawman McDuke is outraged. "A singer-songwriter tag," he sputters. "On a TYMHM article? On my beloved AMG?! It’s an outrage!" Well, McDuke may say that, but first I should mention her involvement with post-rock/metal outfit Red Sparowes, but more importantly, mention her kindred spirit Chelsea Wolfe. 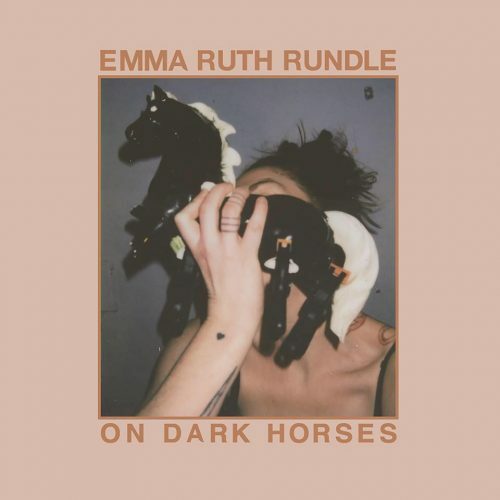 Like Chelsea’s older work, Emma Ruth Rundle uses structures from folk and singer-songwriter music with a post-rock filling to create something beautiful, interminably dark, and as fragile as a frozen bubble. But while Chelsea has since fully embraced grand industrodoom metal, Emma's music has remained small, intimate, and deeply personal on her 2018 release On Dark Horses." Dark horses and Chelsea Wolfepacks. "Back in '12—when I was wearing an onion on my belt, as that was the fashion at the time—I encountered Diablo Swing Orchestra for the first time. These Swedish purveyors of the abstract and absurdly catchy had composed an album entitled Pandora's Piñata that I downright loved. DSO went into hibernation after PP and resurfaced again with the news that their long-time vocalist AnnLouice Lögdlund was leaving the band. Lögdlund's considerable lung capacity was replaced with Kristen Evegård, but unlike other band breakups when you lose a vocalist, DSO kept most of the rest of the band in place and produced a new album. 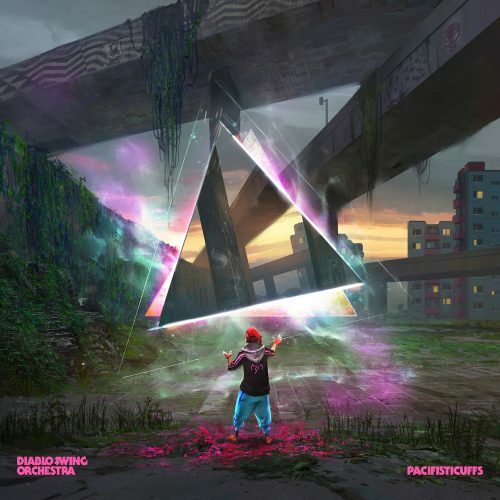 2017's newest record is the wittily entitled Pacifisticuffs, which coming from Swedes is a great way of describing what appears to be the Swedish cultural state of nature." Conscientious objections. 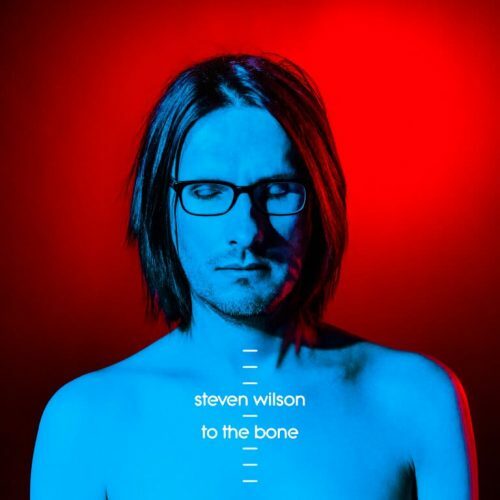 "The solo works of Steven Wilson were in ascendancy by 2012's accomplished The Raven that Refused to Sing, a musically morose but sonically warm homage to 70s prog rock which drew me in with its Fripp-isms and ensnared me in its powerfully emotive web. 2015 saw the decidedly harsher tone of Hand. Cannot. 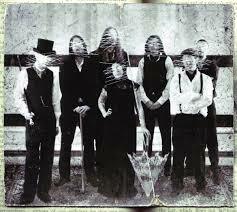 Erase., which similarly impressed me with its engrossing tale of obliteration with more modern tools. The prospect of a sequel named To the Bone surely had a number of AMG writers all hot and bothered. His production has always been top-notch while his music is constantly developing, promising at least that it would stand apart from prior albums to offer something fresh." Reinvent, refresh. 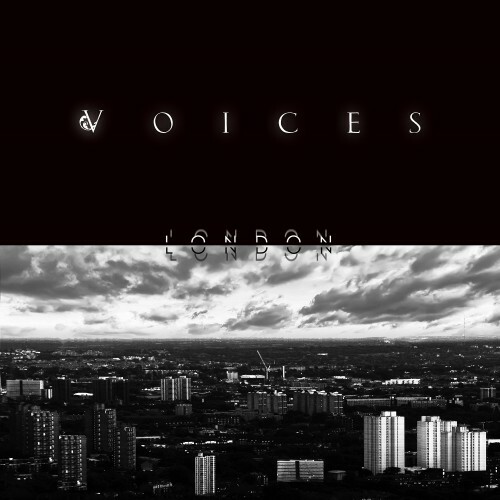 Last November, Voices released their second album, London. It took us (well, except me because my finger is totally on the pulse) completely by surprise, scoring a whopping 4.5/5 and storming the writers' end-of-year lists. I moved back to the UK just in time to catch Voices supporting Anaal Nathrakh at Camden's Black Heart in April, and was lucky enough to chat to Peter Benjamin (vocals, guitars) and Sam Loynes (guitars, backing vocals) before the show. An interview, you say? Well, goddamn!